Francesca Stramandinoli conducted her PhD as a Marie Curie Fellow within the University's RobotDoC Initial Training Network at Plymouth and graduated in 2014. Francesca’s research focus was on endowing robots with the capability to understand and use language for easing the interaction and cooperation with humans. 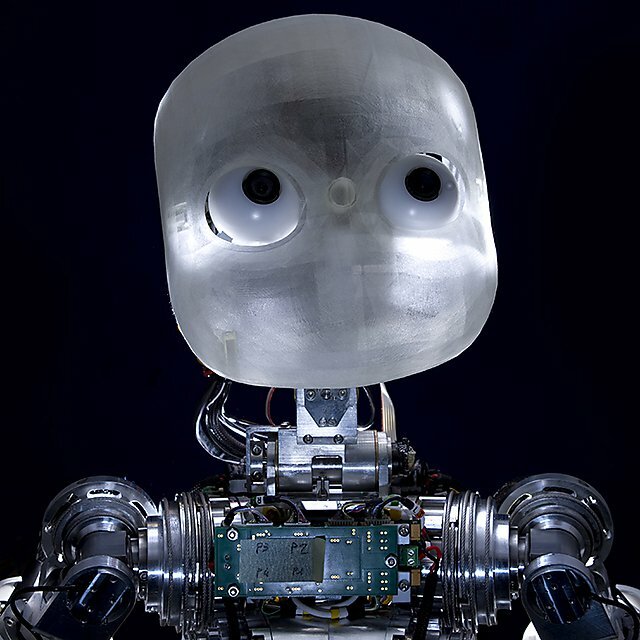 Her work involved the development of language models that enabled humanoid robots, in this case the University's iCub robot, to translate linguistic commands provided by a human tutor into the appropriate behaviours. 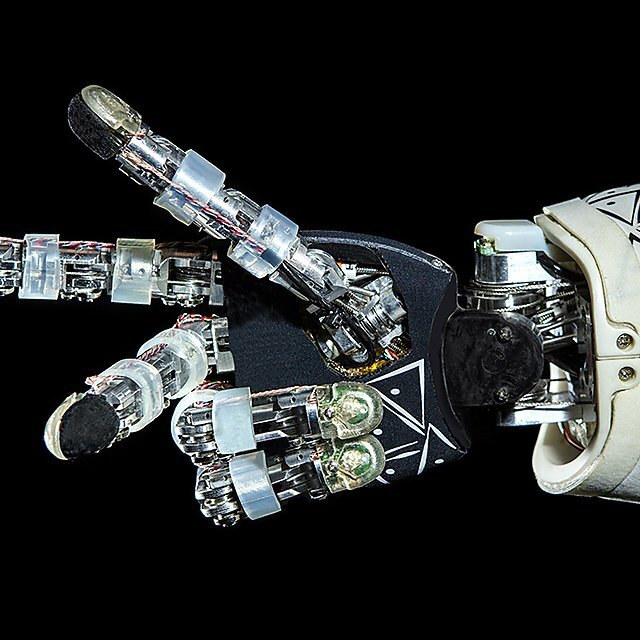 "I trained a robot to perform a series of basic actions, such as push, pull, grasp and release. Subsequently, by correlating higher-order action words, such as keep, give, receive, with these basic actions, the robot learned new concepts, such as pick, accepted and reject." "Robots capable of understanding language, and adapting their behaviour according to human requests, can improve the daily lives of the elderly and people with disability by assisting with housekeeping activities. 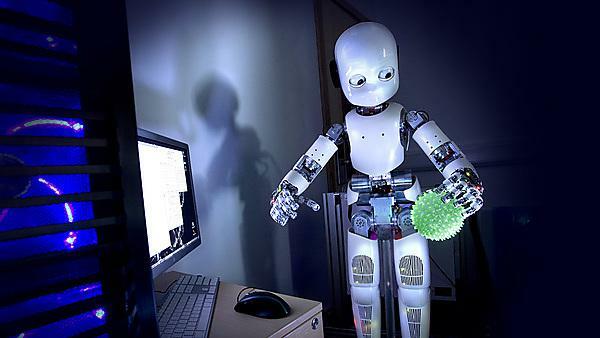 Humanoid robots are now an essential tool in the study of human behaviour." "Don’t be afraid of confrontation, challenge yourself and work hard." In 2010, Francesca received a scholarship award to attend one of the most important summer schools on machine learning held in Canberra, Australia. "This was a great opportunity for acquiring new technical skills, but also for travelling around Australia. A year later, I had the honour of being invited to speak at the Innovation Convention organised by the European Commission in Brussels, Belgium." During the European Future Technologies Conference and Exhibition in Budapest, Hungary, in 2011, Francesca presented a joint work between Plymouth and the University of Bielefeld in Germany that was awarded with the 2nd prize best poster. In further journal publications Francesca has presented computational models for the learning of abstract words in embodied agents, such as the iCub humanoid robot. Watch the video to see Francesca, with help from her robots, explain the project. Studying at Plymouth gave Francesca the chance to join a well-established international research team and to interact with researchers leading the field of cognitive robotics, building a wide network of connections. The iCub robot Francesca worked with is a humanoid robot with the dimensions of a young child. It has 53 motors that move the head, arms and hands, waist, and legs. It can also see and hear. "I would definitely recommend undertaking research at Plymouth. The University offers excellent training programmes in an inspiring, dynamic and international research environment. The staff are professional and always available to provide support." The iCub is just one of many resources in the two robotic laboratories at Plymouth. 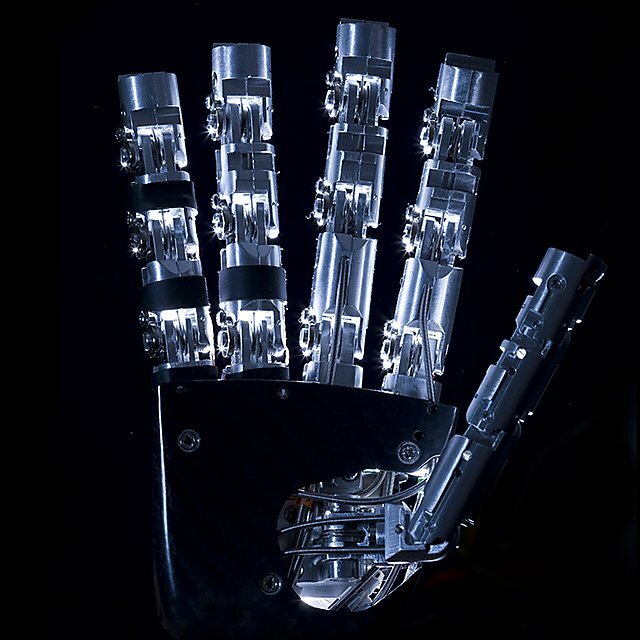 Find out more about how our Centre for Robotics and Neural Systems (CRNS) uses these resources in their cognitive, personal and brain-inspired robotics research. After graduating, Francesca worked for a year as a Research Engineer for United Technologies – ALES in Rome, Italy. "A year later, thanks to the award of an individual fellowship sponsored by the European Commission, I joined the Istituto Italiano di Tecnologia (IIT) in Genoa, Italy, as a Marie Curie Experienced Researcher. 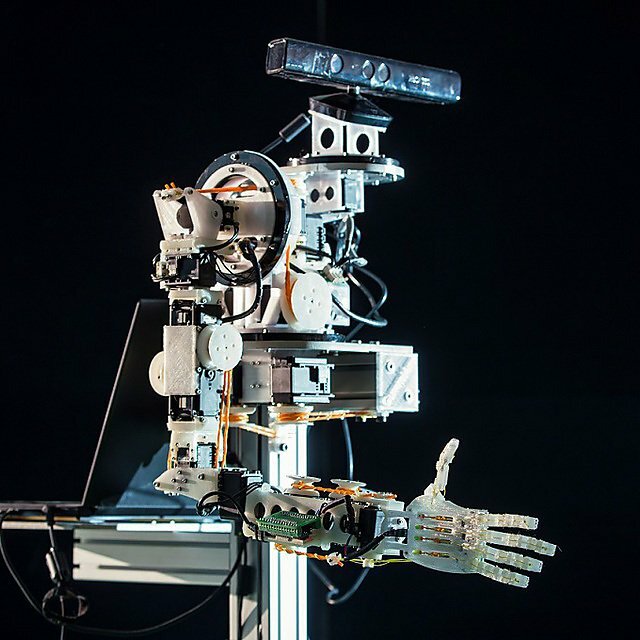 While working in IIT I had the chance to visit the Social Robotics Lab at Yale University in New Haven, Connecticut, USA, as a Research Associate." Francesca now works as a Senior Research Engineer, Human Robotics AI Expert for United Technologies Research Center (UTRC) in East Hartford, Connecticut, USA.